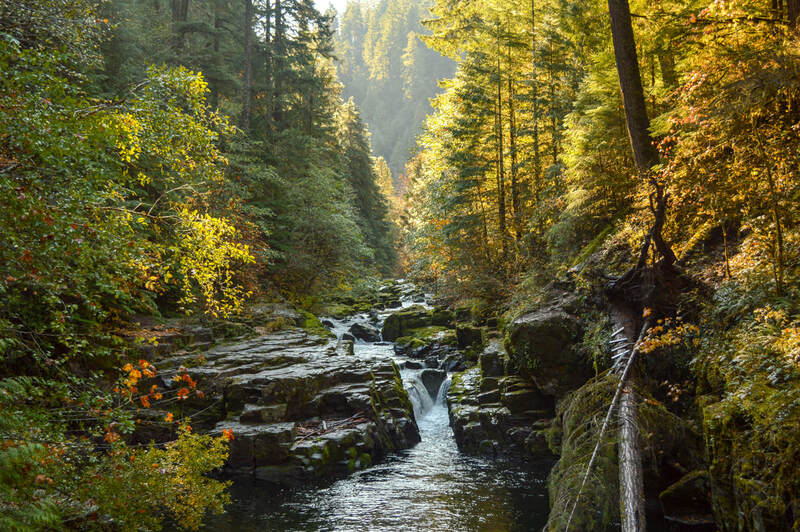 Because there are so many evergreen trees here in Oregon, most people don't think about spectacular fall foliage when they think about this state. There are definitely some gorgeous areas where fall foliage is in abundance and the bright reds, yellows, and deep orange colors pop out among the dark evergreens. 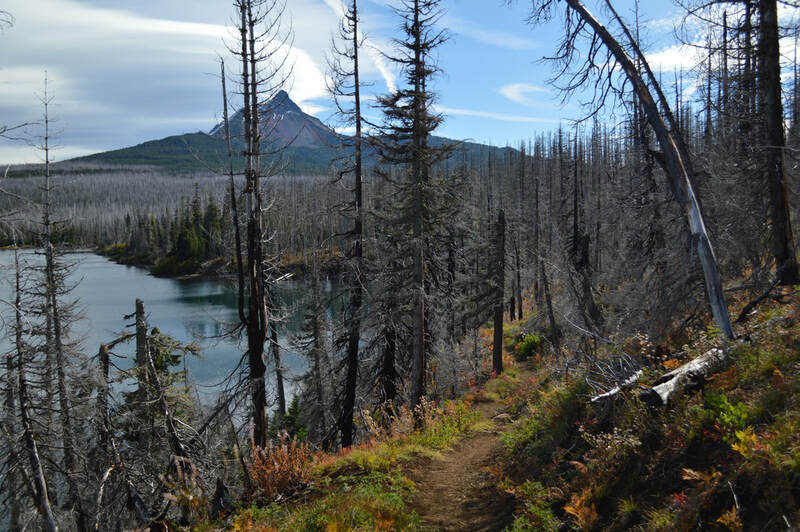 Fall is a beautiful time of year, and here are the top 5 fall foliage hikes in the central Oregon cascades and coast area for everyone to enjoy! Terrain difficulty: Easy to moderate (trail can be slippery on wet days). About the hike: This 8.6 mile loop is absolutely fantastic for seeing some fall foliage along with 10 gorgeous waterfalls! 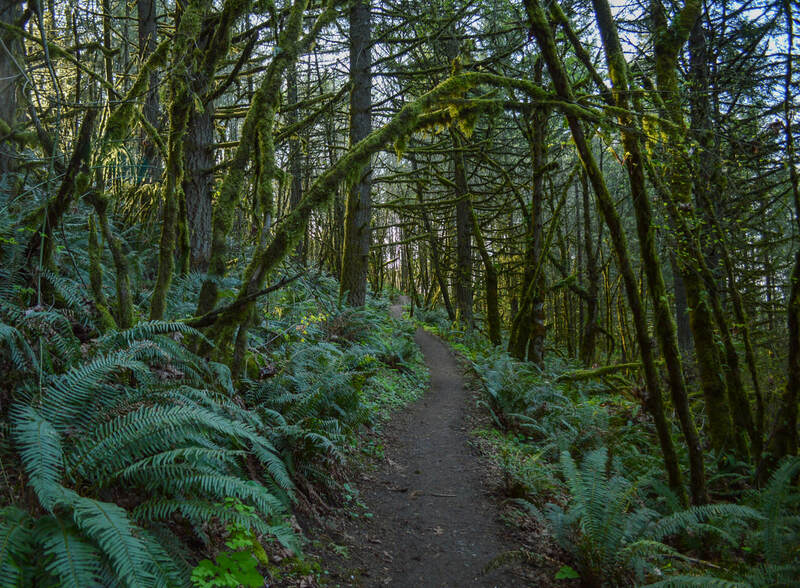 This is one of Oregon's most iconic hikes, and what better time to do it than in the fall when the vine maple turns bright yellow among the dark green old growth trees and vibrant moss. Terrain difficulty: Easy (trail is very flat and straight forward. No large rocks or roots). About the hike: This easy 6.75 mile loop is one of the higher elevation hikes best done in early October before the snow falls. 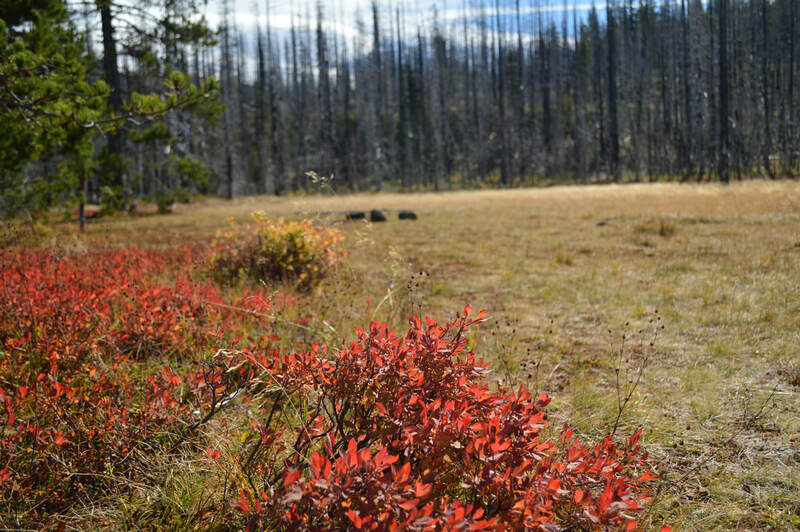 A lot of the hike takes you through burn and beetle kill area so you wouldn't think this to be a beautiful fall foliage hike, however the many bushes along the hike turn blood red, and the meadows turn an almost orange color. Contrast that with the clear blue Central Oregon sky and views of Mt. Washington, we couldn't think of a better hike this time of year! Terrain difficulty: Easy (trails are very flat and straight forward. No large rocks or roots). 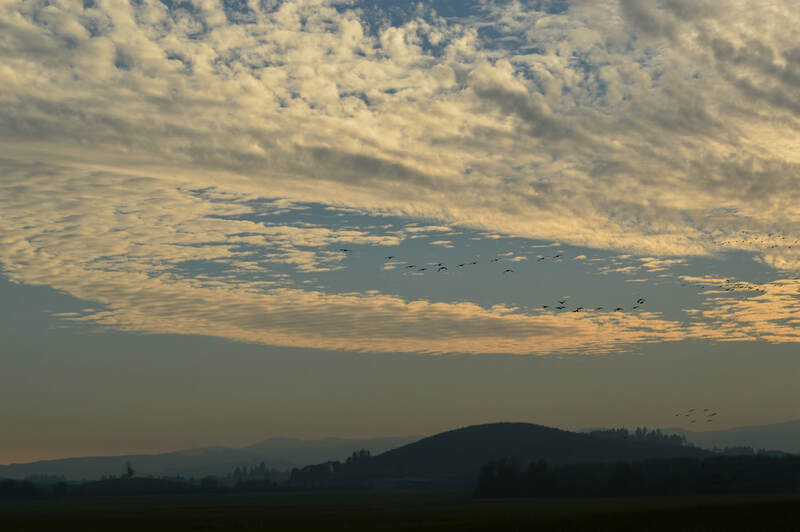 About the hike: William L. Finley National Wildlife Refuge is a hidden gem in between Eugene and Corvallis. Not many people are familiar with this area, but it is a beautiful place to see lots of wildlife including migrating and native birds, herons, osprey, many species of duck, owls, and deer. There are a total of 12 miles of various hiking trails and loops around the refuge, including boardwalks where you can view waterfowl, and historic buildings where birds nest. Fall is a great time to visit the refuge because you will not only see tons of fall foliage, you will also see many geese and birds migrating south. Terrain difficulty: Easy (trails are very well maintained due to this also being a mountain bike area). 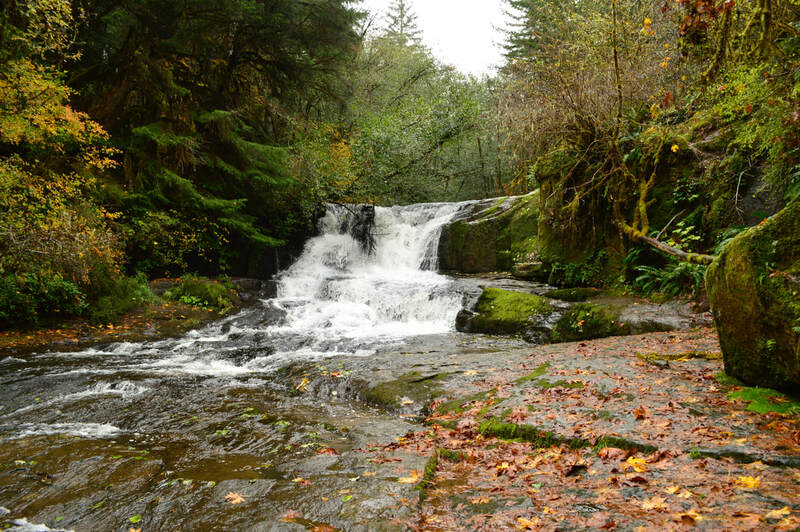 About the hike: Alsea Falls recreation area offers some beautiful hiking options for fall foliage viewing. 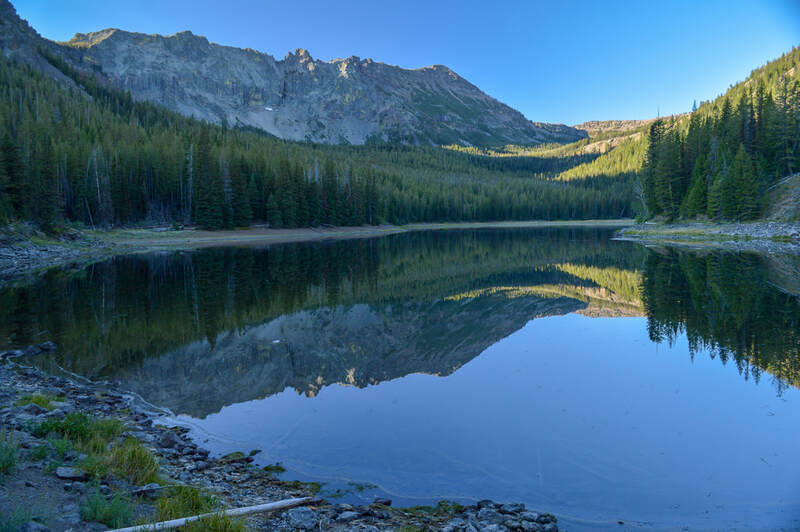 There is a 4.7 mile loop with a short out and back over to Green Peak Falls that features lots of Aspen, Birch and Maple trees among the evergreens. About the hike: Clear Lake is a wonderful loop to take your whole family on, and it is one of the best places to take fall foliage pictures. 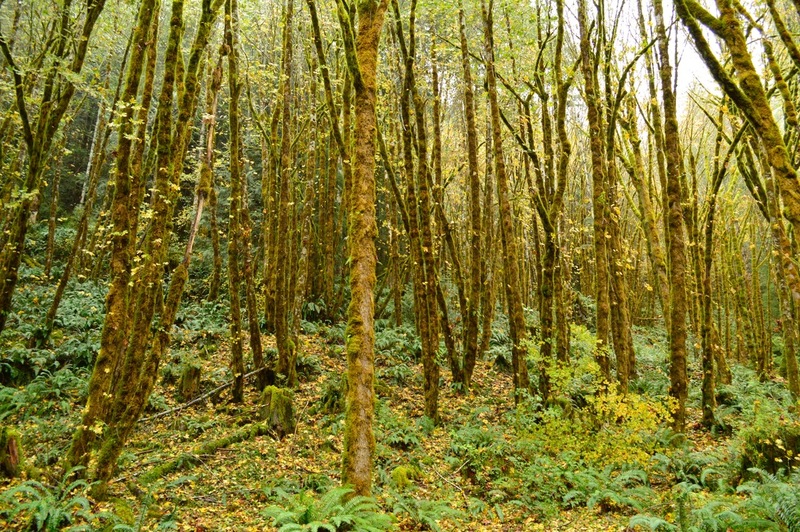 The entire lake shore is overgrown with vine maple which change colors beautifully in the fall. The bright colors in contrast with the evergreen trees and the crystal clear water of the lake, make for some stunning pictures! Terrain difficulty: Moderate (trail is very well maintained due to this also being a mountain bike trail, but it can get a bit muddy when it has been raining a lot). 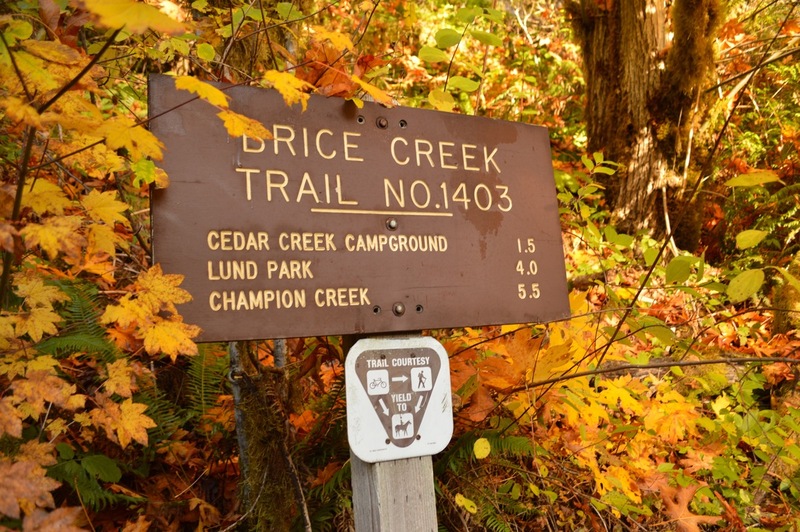 About the hike: Brice Creek is a beautiful trail right along a creek. 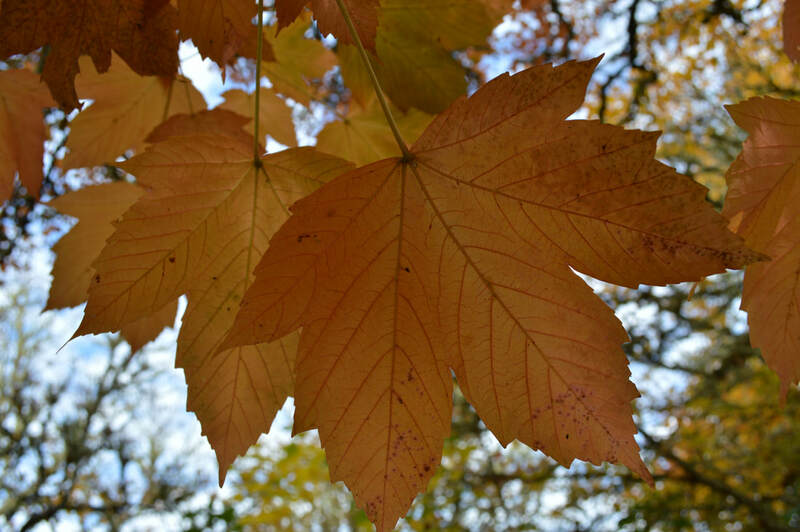 The many big leaf maple trees nestled among the old growth evergreen trees turn a bright yellow and orange at the end of September and well into October. This beautiful trail is close to town and also offers fall camping options if you want to explore more of the area. Terrain difficulty: Moderate (trail is well maintained with some rocks and a steep incline). 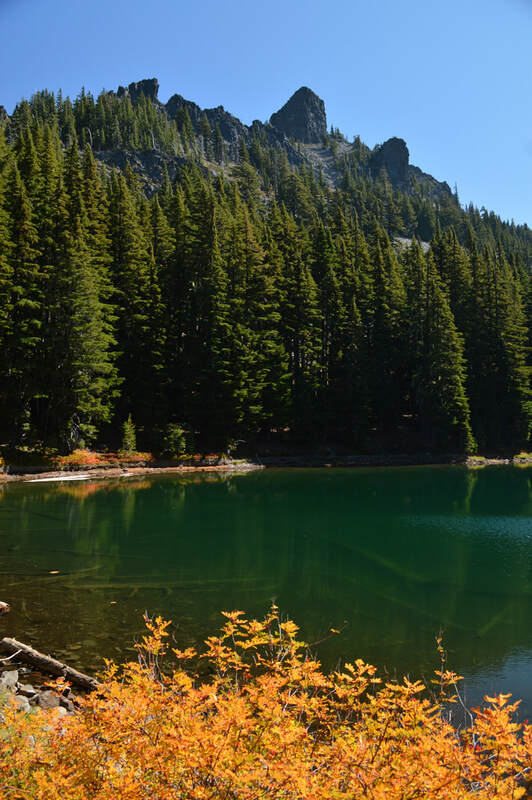 About the hike: Divide Lake is one of the most underrated fall hikes. 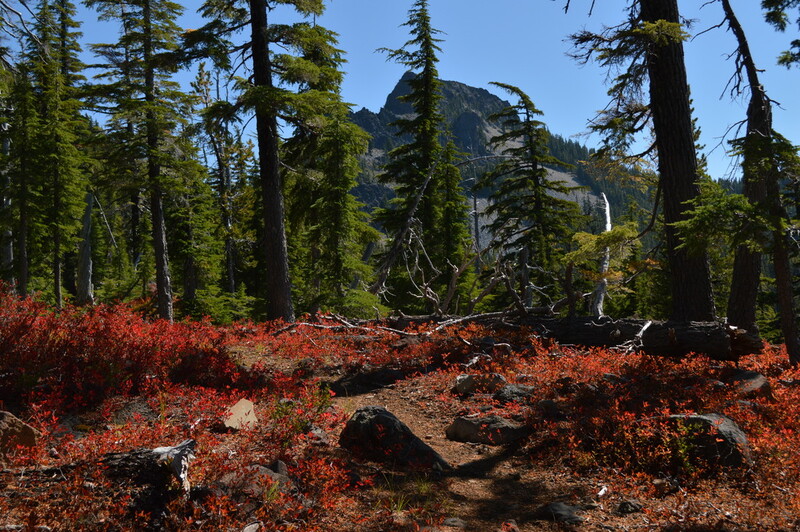 Most people don't think of the Diamond Peak Wilderness as a great place to see fall colors, but what most people don't realize is that the forest here is littered with Huckleberry bushes which turn a bright yellow, orange and red in the fall time. When the autumn sun shines on these bushes that are lining the turquoise lake, it literally takes your breath away!